WHEN: 8/12/17 – 10:45 AM to 12:30 PM. WHO: All certified divers welcome. Parking is available both on the street and at the Gull Island County Park parking lot directly adjacent to the dive site entry. 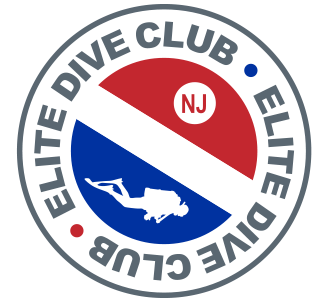 This exciting dive is a good chance for divers of nearly all skill levels to experience the Atlantic. We did this dive in the past and one of the dive groups saw a seahorse! The railroad bridge area itself is known to occasionally produce some bottles for those of you interested in artifacts. The dive, like any tidal river dive, depends on the tide. The tide tables for this location are notoriously off by anywhere from 15 minutes to a full hour according to some reports. Visibility ranges from near zero to 10’. Max depth is typically 25’. Be guided accordingly. The bottom is a combination of mussel beds and silt. 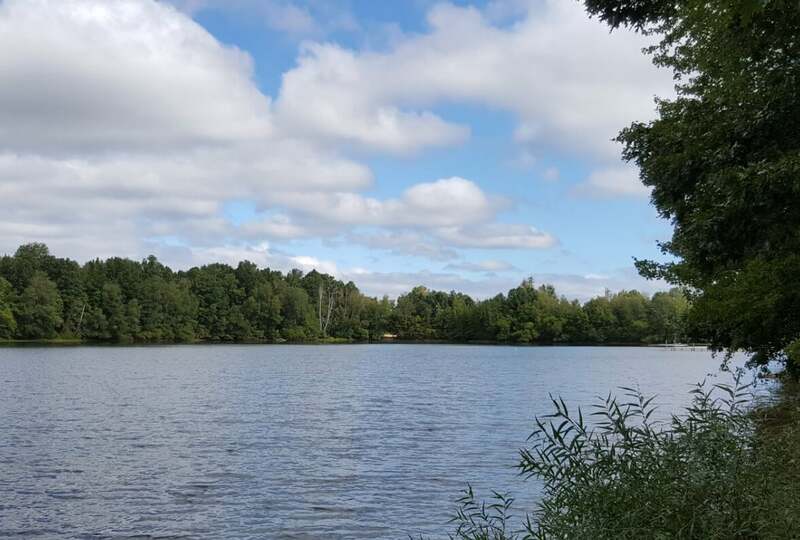 The silty areas are easily stirred – like always – good buoyancy is a must. One dive flag float for towing and one dive flag for land will be provided. If anyone has dive floats they are encouraged to bring them. We may meet afterwards for lunch and to debrief the dive. The Dive Club Committee members will be on site at least an hour before entering the water.